I AM AVAILABLE to speak at conferences, seminars, to organizations or clubs on what I’ve uncovered about religion, science and spirituality. I don’t consider myself a “motivational speaker,” though my intention is to motivate people to think for themselves on matters that are far too intimate to let others decide for them. The God Myth – Where the myth of God meets contemporary science and it’s implications. 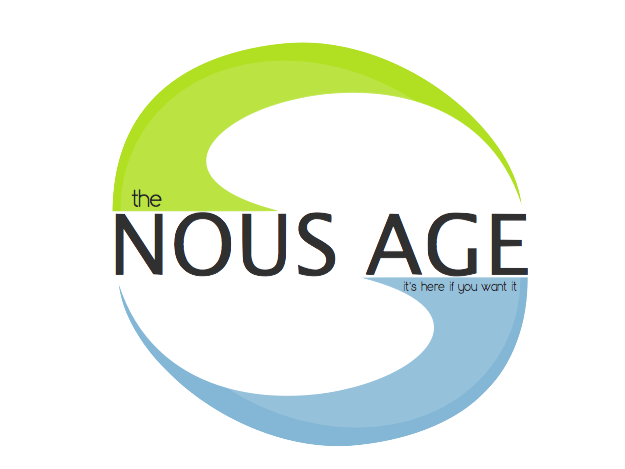 The Nous Age – Where are we going with all of our new discoveries? Myths of the Bible – Who were Adam & Eve, Moses and Noah really? What their stories can teach us about who we really are and where we are from. Fill out the form below to inquire about booking me. Be sure to tell me a little bit about your event, how many people you are expecting to attend and what you are interested in hearing me speak about.